Stonehaven opened in March 1998, and is located just 6km south of Padthaway, the gateway to South Australia's Limestone Coast. 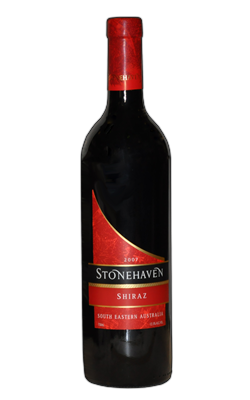 Stonehaven takes its name from one of its vineyards, which originally formed part of the pioneering Hynam Station, established by one of the region's first settlers Adam Smith in 1846. Stonehaven features the latest winemaking technology that provides the winemaker with unprecedented control over the winemaking process, allowing them to maximise the special characters of every batch of premium fruit that comes into the winery. Since opening, the winery and its wines have won numerous awards, including a number of gold medals at major national and international wine shows and an engineering excellence award. In 2000 Stonehaven was honoured to be named 'International Winery of the Year' at the prestigious San Francisco International Wine Competition.